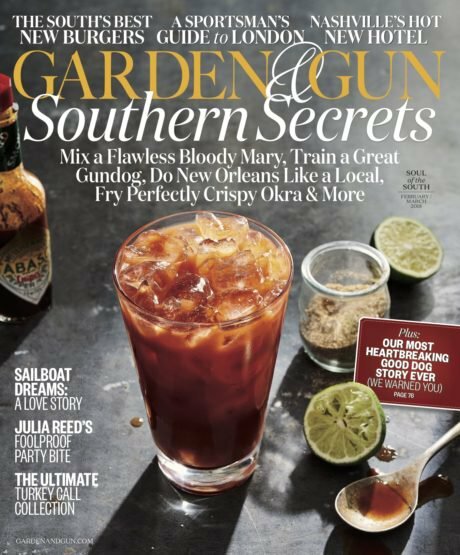 Check out the latest issue of Garden & Gun on your news stand or grocery store (Central Market, Whole Foods, etc). 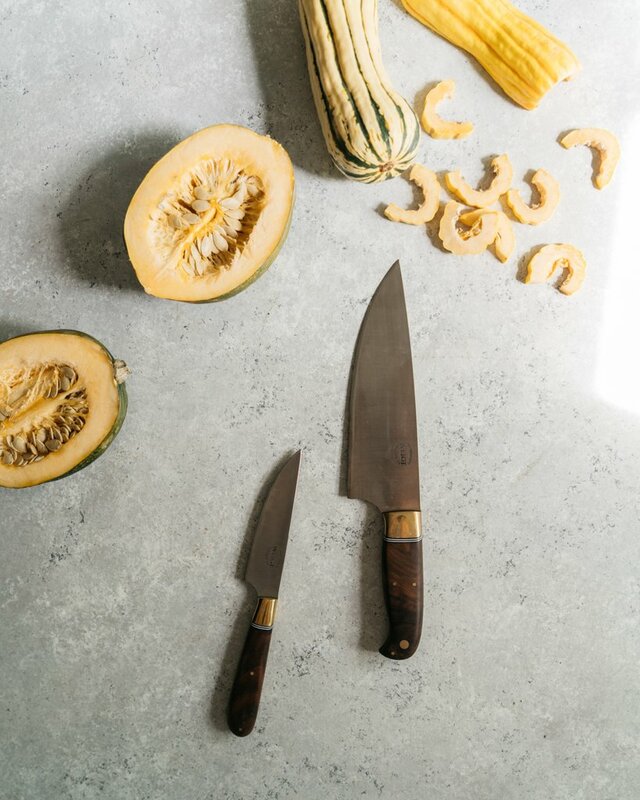 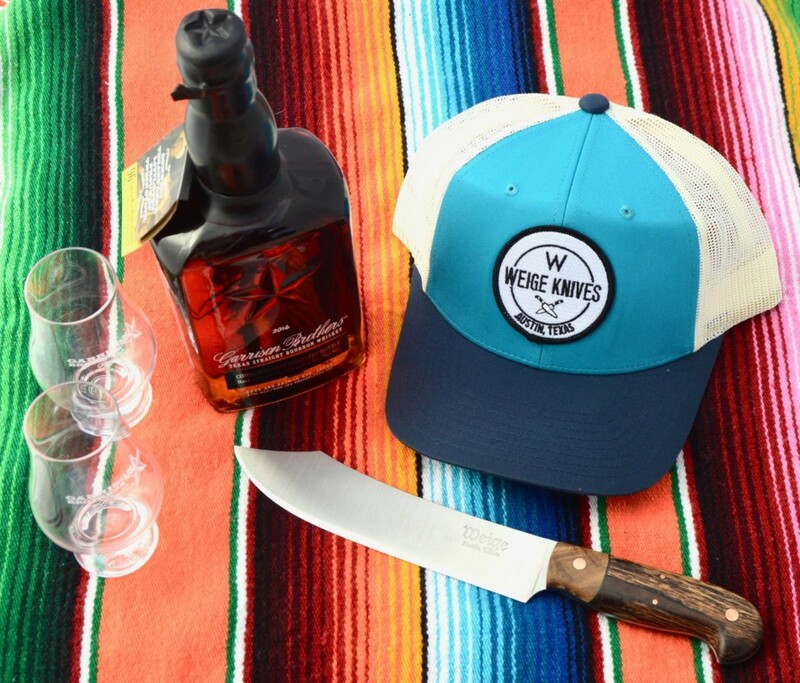 The Special Collector’s Edition on Southern Homes features our knives on page 8. Not sure if it’s available everywhere yet, but it will be on stands until Jan. 20th, 2016 so you’ve got time.